The French hypercar manufacturer has made it official that the highly-anticipated successor of the Veyron will bear the nameplate Chiron. To live up to or beyond Veyron’s standards, the Chiron is said to be capable of accelerating from 0-100kph in just 2.3 seconds. If those acceleration figures are true, it’s about two tenths faster than the Veyron. It is also rumoured to hit a top speed of 288mph(463kph) which is scarcely believable 20mph(32kph) quicker than the benchmark of all supercars, the Veyron. 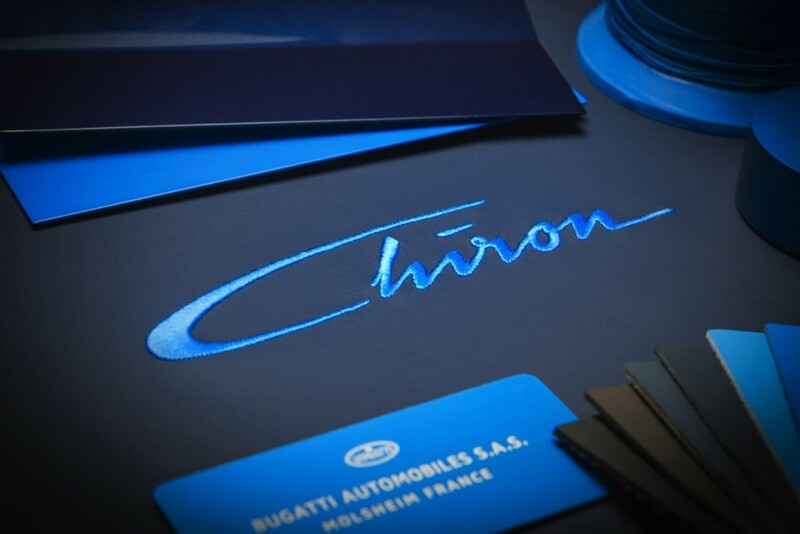 The Bugatti Chiron nameplate came about as the company decided to honour the legendary race car driver Louis Chiron. In case you wonder who Louis Chiron is, the thoroughbred Grand Prix original was born in Monaco and joined Bugatti as factory driver before going on to become a racing great by winning multiple races in the late late 1920s and ’30s. Louis Chiron won the French Grand Prix in a Type 35B in 1927 and became Bugatti’s lead works driver by triumphing in European races and hill climbs. In 1931, he went on to become the only native Monaco driver to win his home Grand Prix. He was also at the helm of legendary Ferrari and Mercedes-Benz GP racers and in 1955 became the oldest man to drive in a Grand Prix at the age of 56. The Chiron will make more power than the 1,500hp Koenigsegg Regera courtesy of a quad-turbocharged 8.0-liter W16 with torque output at around 1,106 lb-ft. All these extremeness comes at a hefty price tag of $2.5 million. It is labelled as the fastest production car ever built and 500 units are expected to be initially rolled out from Bugatti’s factory in Molsheim, France. With the 2016 Geneva Motor Show fast approaching, the Chiron prototypes have been seen testing in Los Angeles and Germany, as well as at the Volkswagen Group-owned Nardo proving ground in southern Italy. More than 100 customers have already ordered the Chiron which will be built around a new much-lighter carbon-fibre monocoque and share obvious lineage with the Veyron.